Жаккардовые слинг-шарфы Adel - это не просто слинги. Это неповторимый дизайн. Орнамент Adel создан по авторским эскизам. Это удивительный комфорт. Благодаря сочетанию бамбука и хлопка слинги Adel нежные и мягкие, податливые в намотке даже для новичка. Жаккардовое плетение добавляет полотну прочности и грузовозности. Слинг-шарф Adel, сдержанный и благородный, прекрасно дополнит облик слингомамы и малыша. 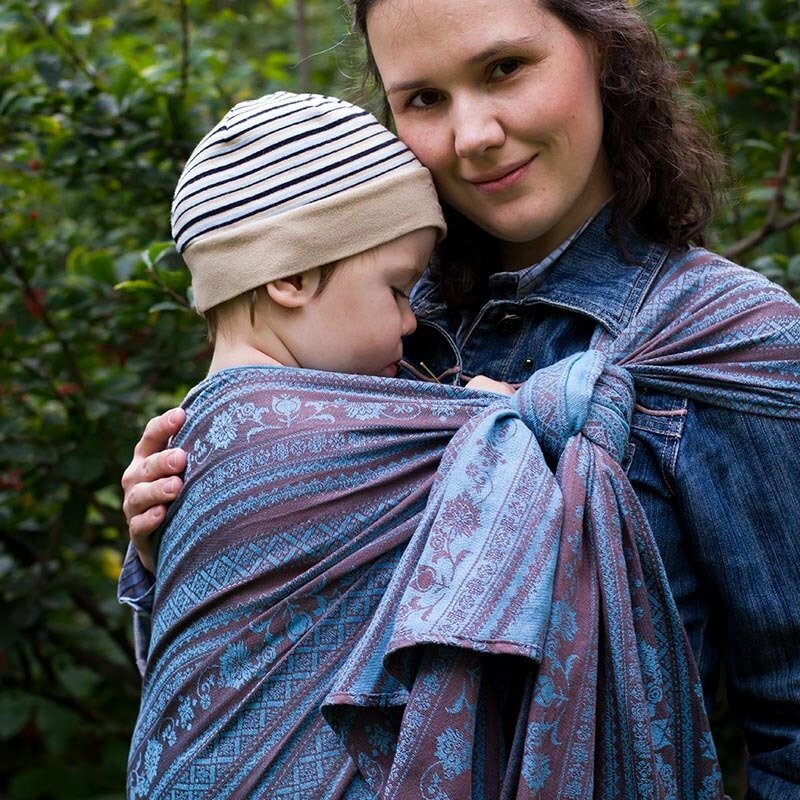 Jaquard wraps are perfect for long walks, as they distribute weight perfectly well, taking baby’s weight offyour back and so they are recommended by physiotherapists. Woven wraps has no age or weightlimitations.You can start wearing your baby from day one and continue till your child gives you clear message thatthis way of travel is no longer good for him or when you decide that it is no longer comfortable because ofchild’s weight. At any moment if you decide that you need more comfortable carrier (with no need towrap) you can order a SSC and we produce it of your wrap. 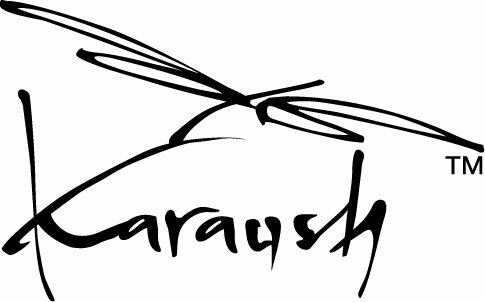 Karaush Adel are jacquard wraps with a unique pattern, created especially for Karaush. Jacquard weave:the patterns are WOVEN into the fabric and not printed on it. The patterns are the same on both sides,the colours are reversed. The fabric is particularly tear-proof and has optimal diagonal stretch.